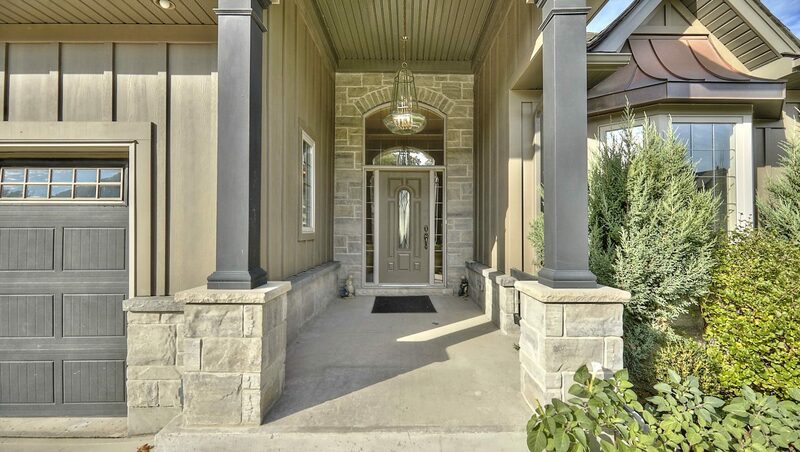 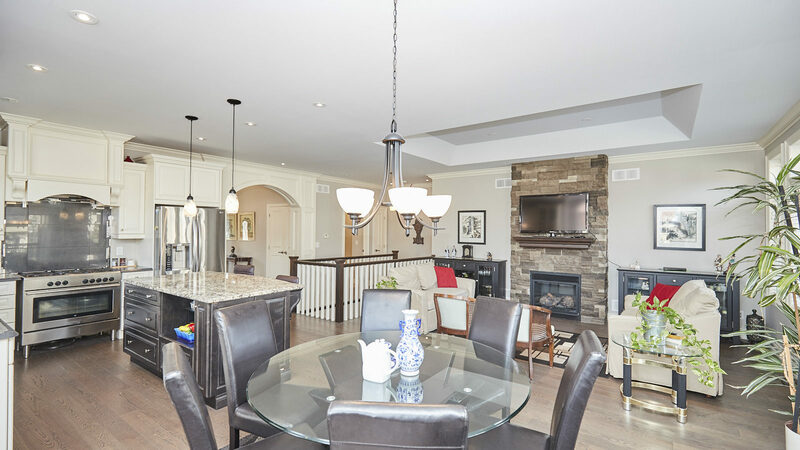 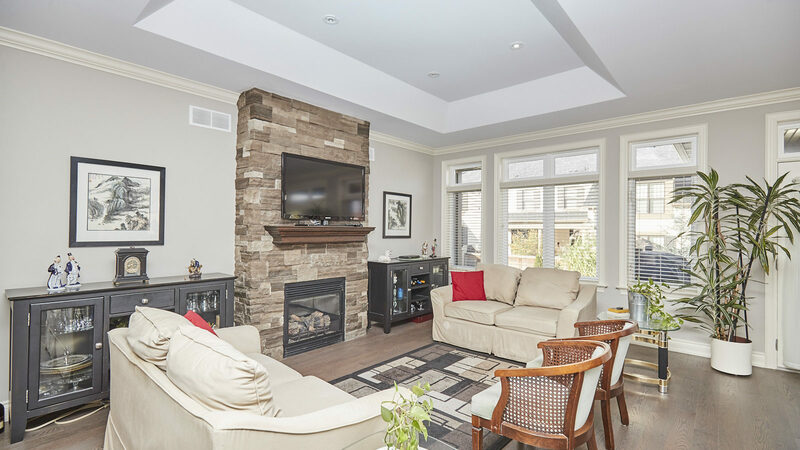 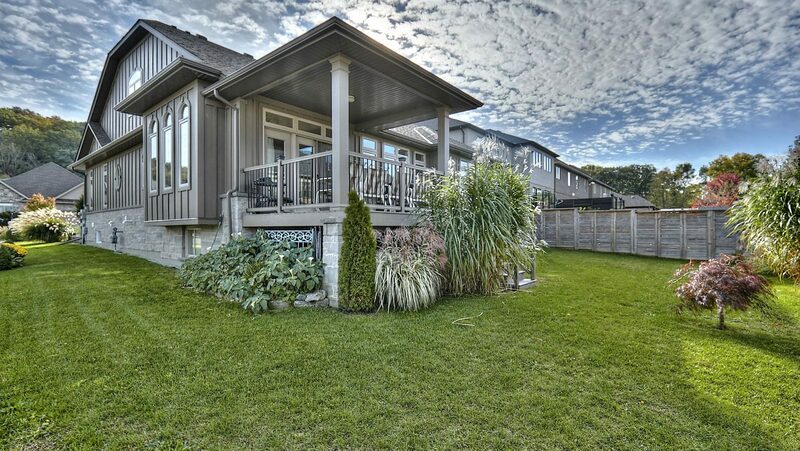 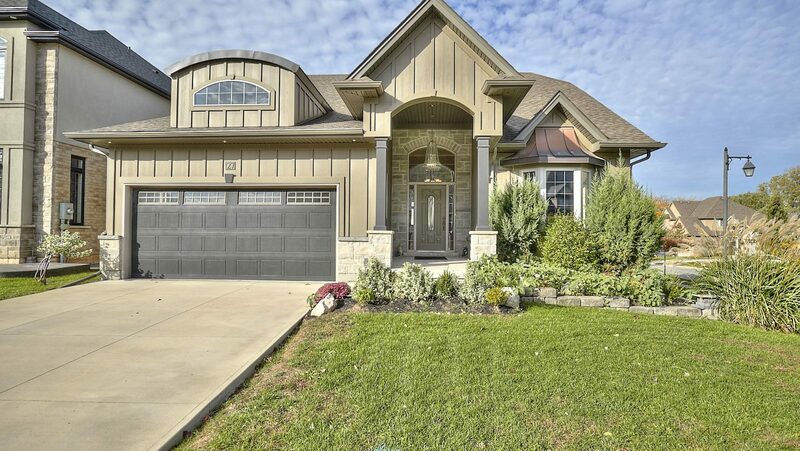 Welcome home to this luxurious bungalow nestled below the escarpment in the quaint village of St. Davids, NOTL. 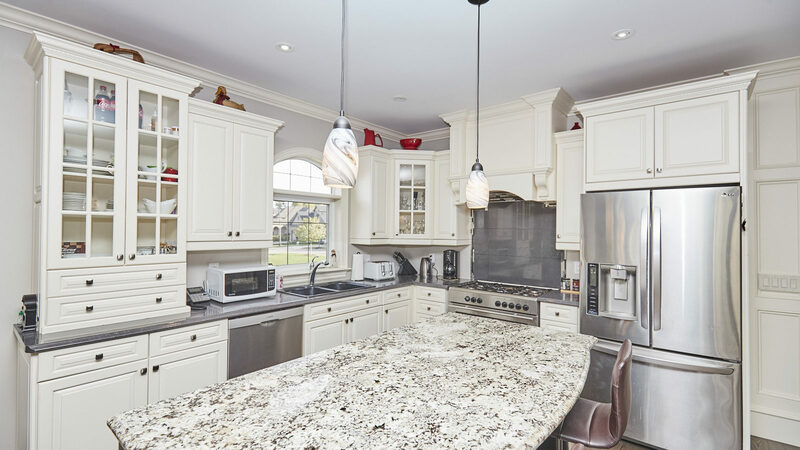 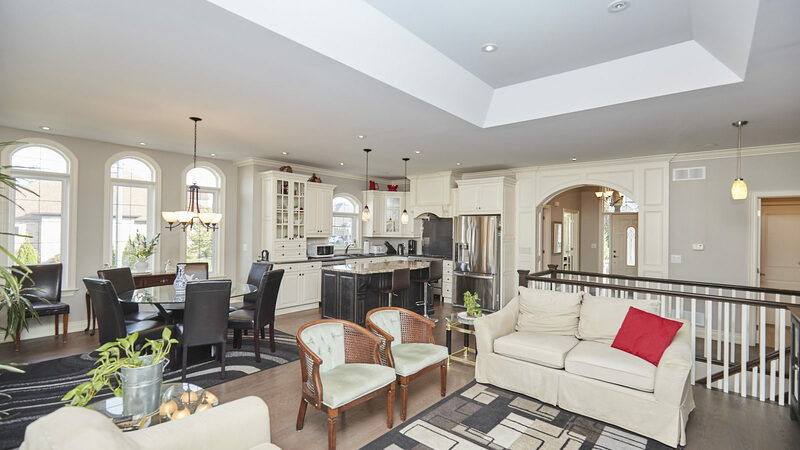 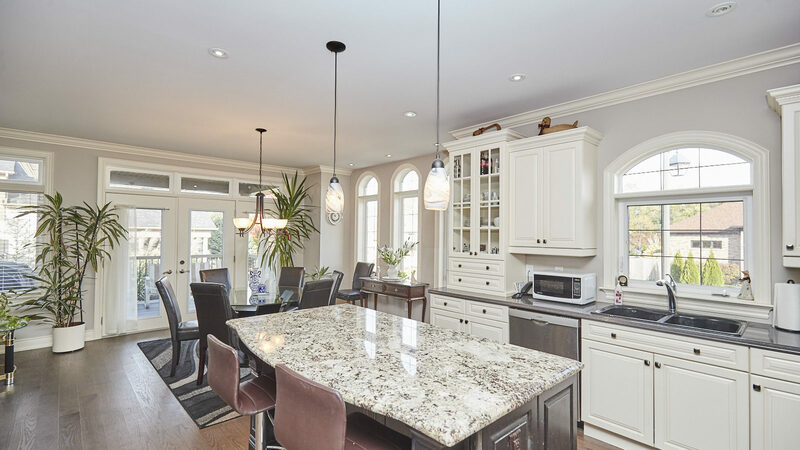 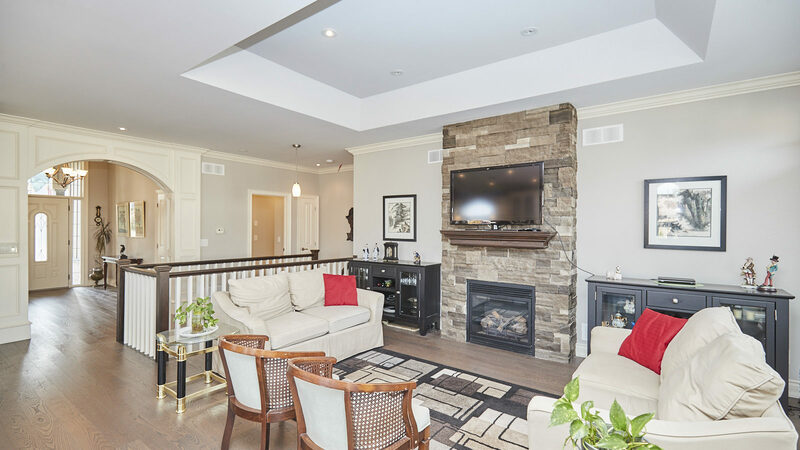 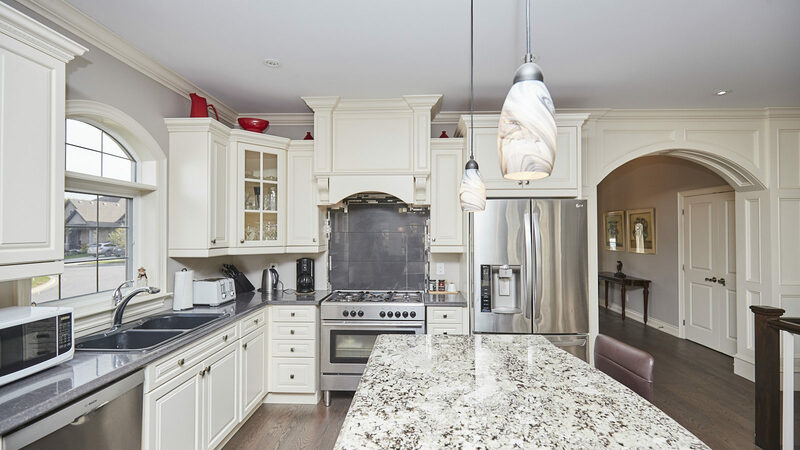 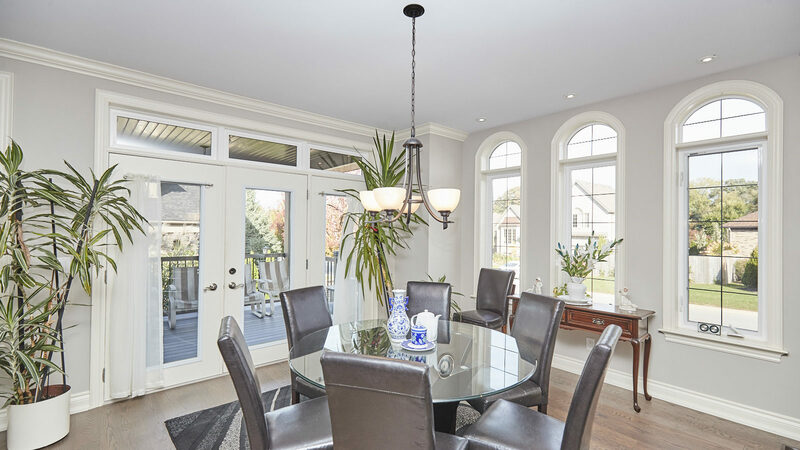 From its distinctive custom entryway to crown molding, granite counters and high end appliances, this upscale residence would be perfect place for a professional couple or retiree to live life and enjoy what the Niagara Region has to offer. 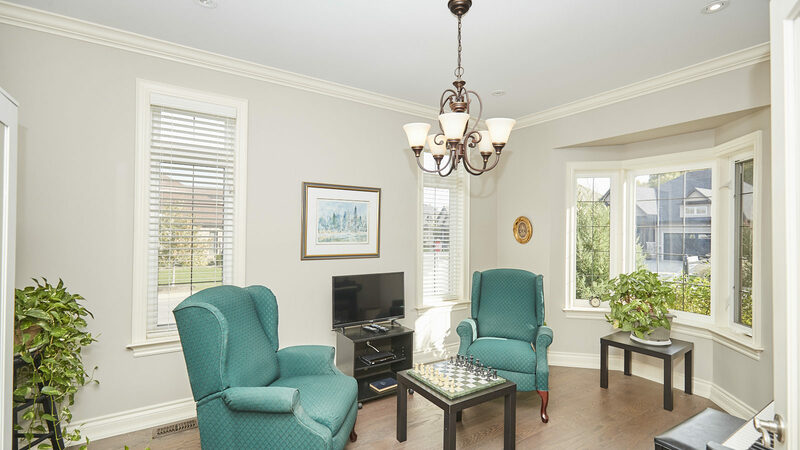 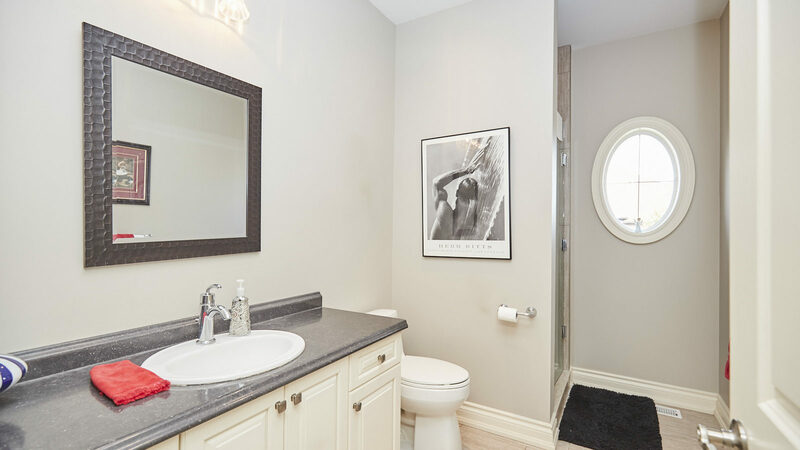 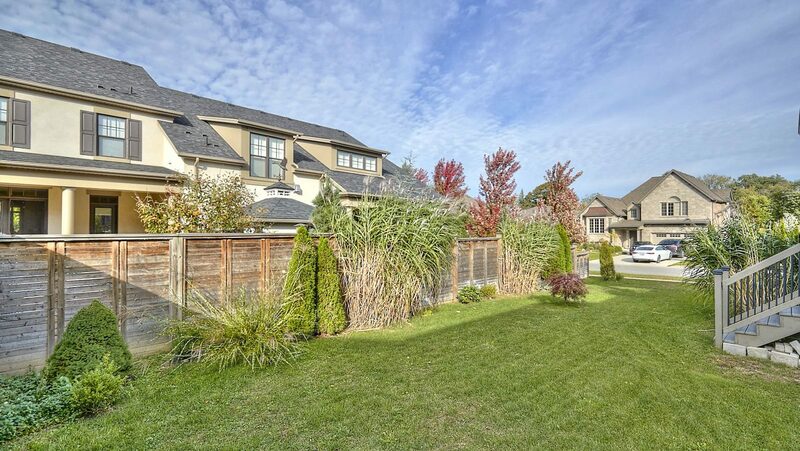 This exclusive neighbourhood, while secluded and quiet is surrounded by wine country and golfing yet has the convenience of the QEW corridor and Niagara Falls amenities just a few minutes away. 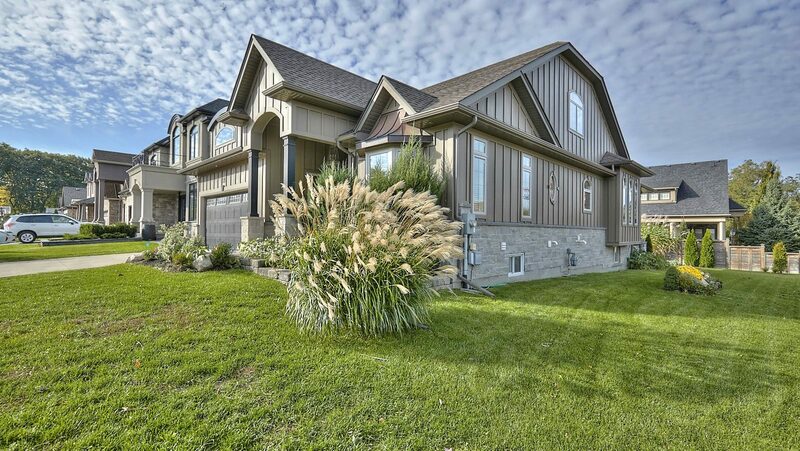 golf and wine country, the mainstream amenities like the QEW, shopping and so much more. 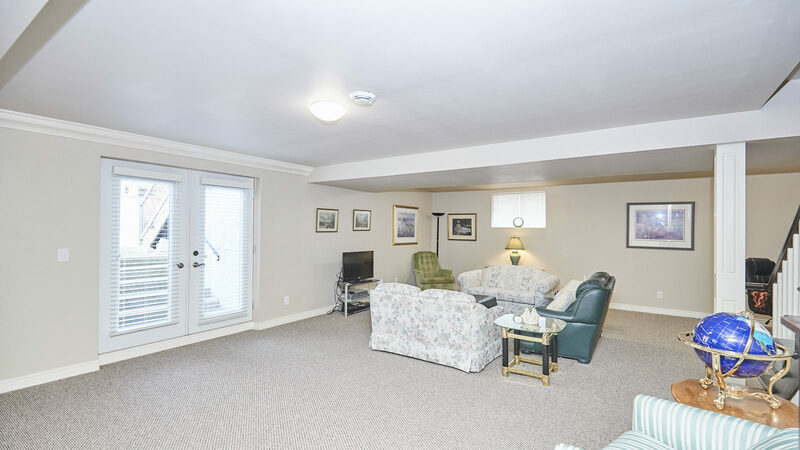 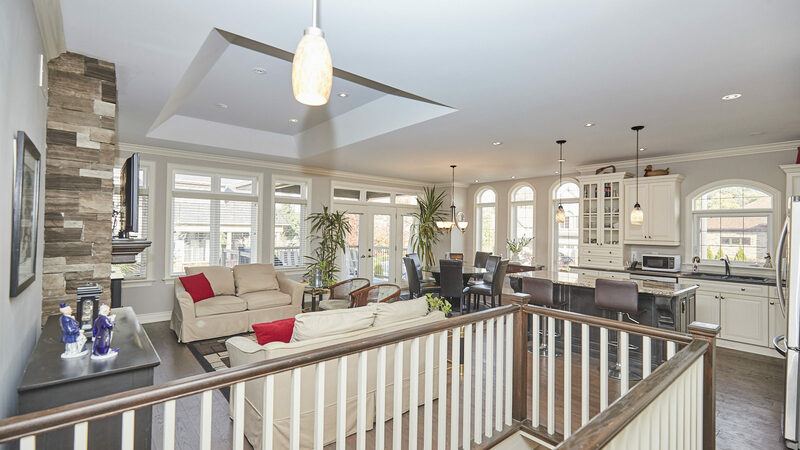 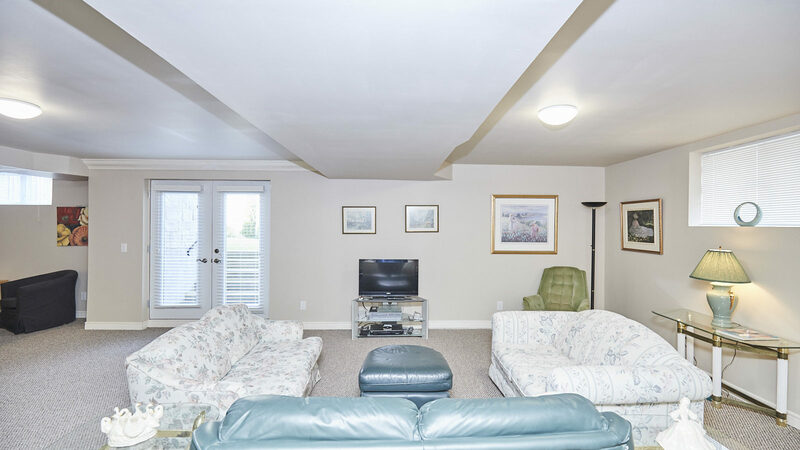 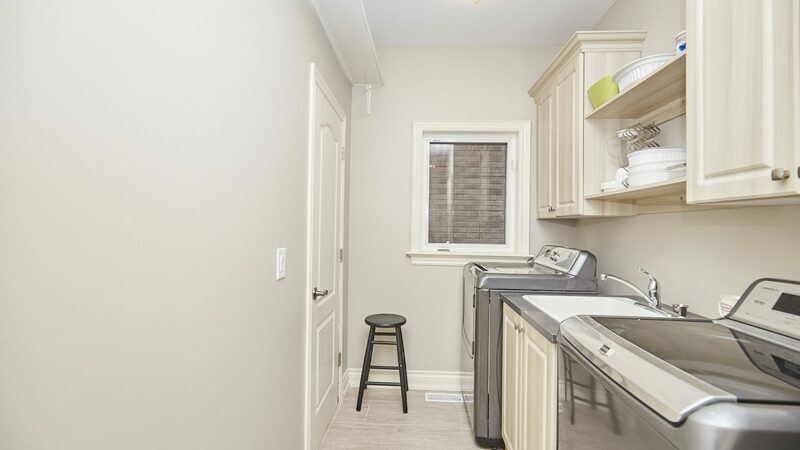 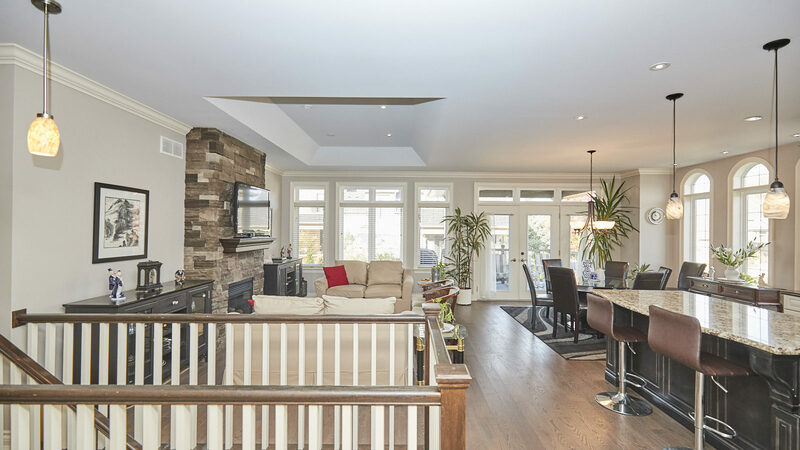 Main floor features large foyer, vaulted ceilings and open concept kitchen, living and dining rooms, a bright den or bedroom in the front and main floor laundry. 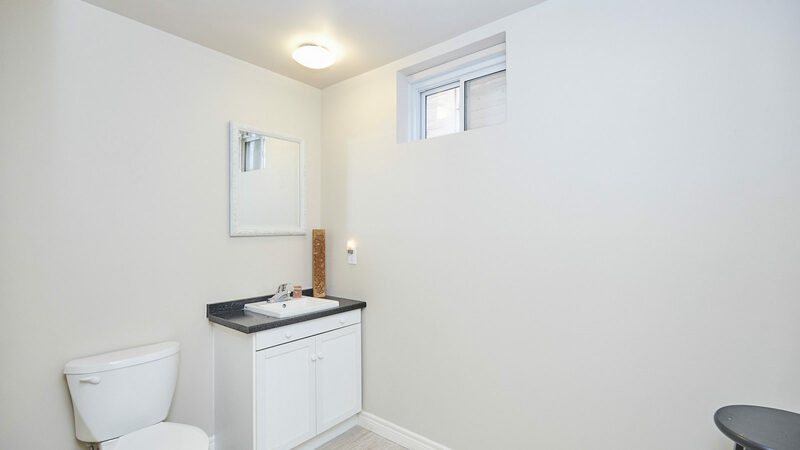 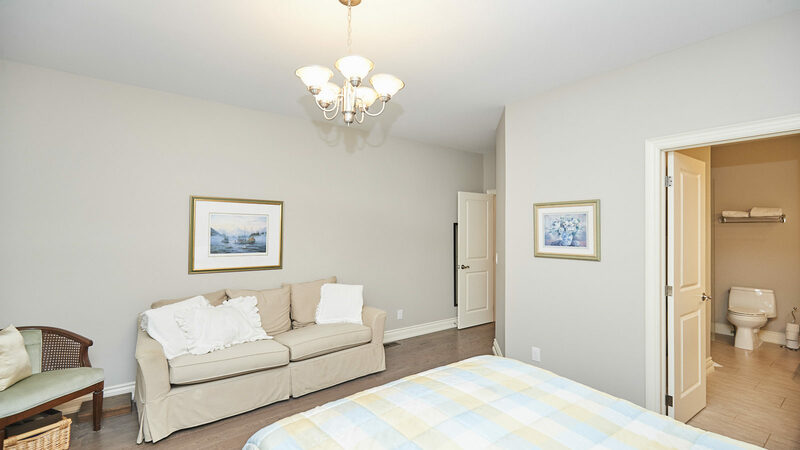 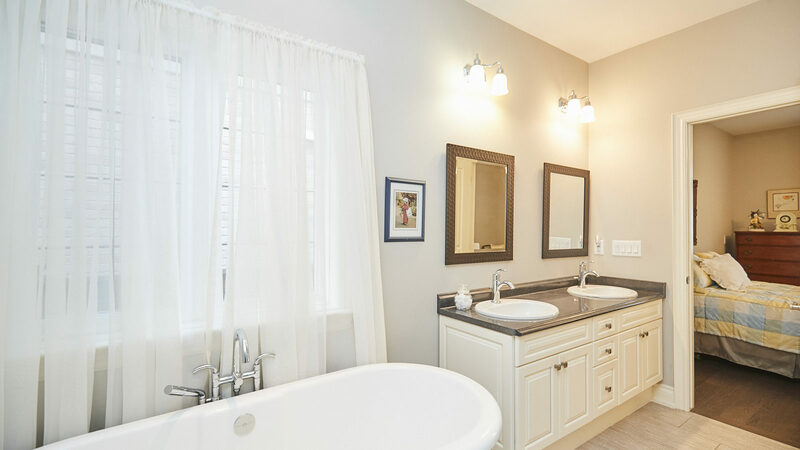 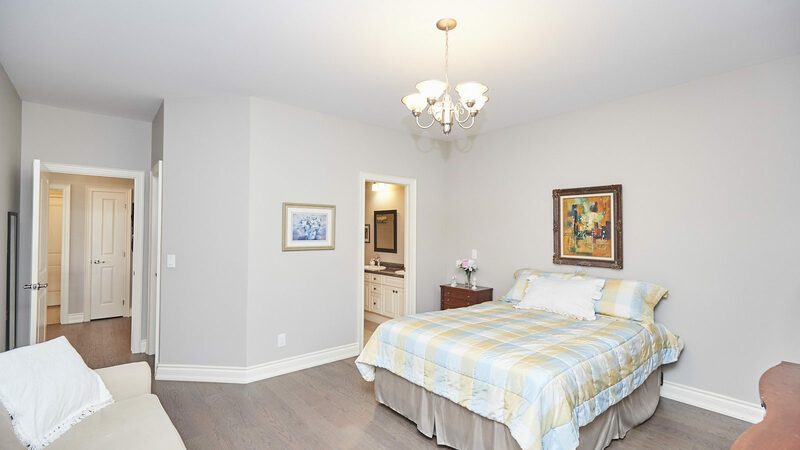 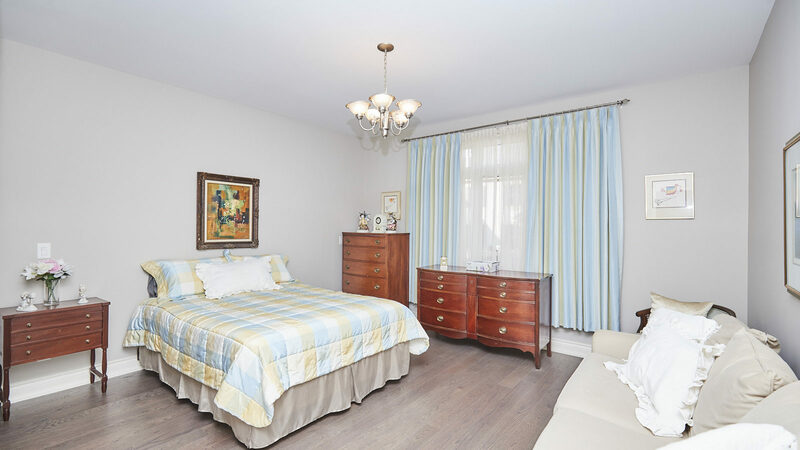 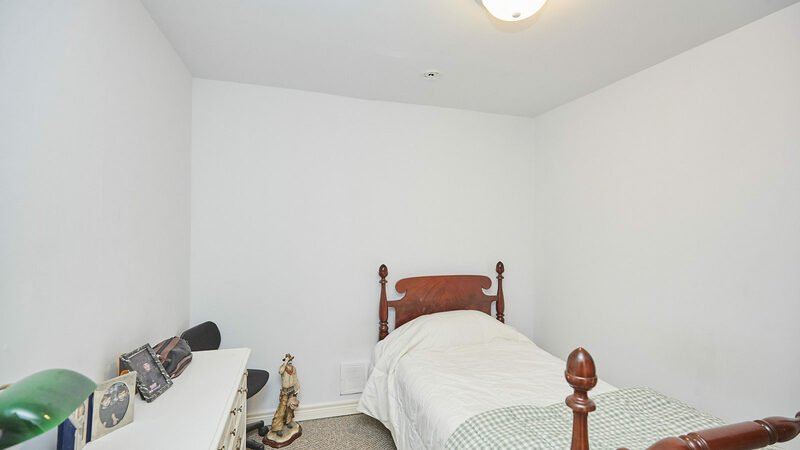 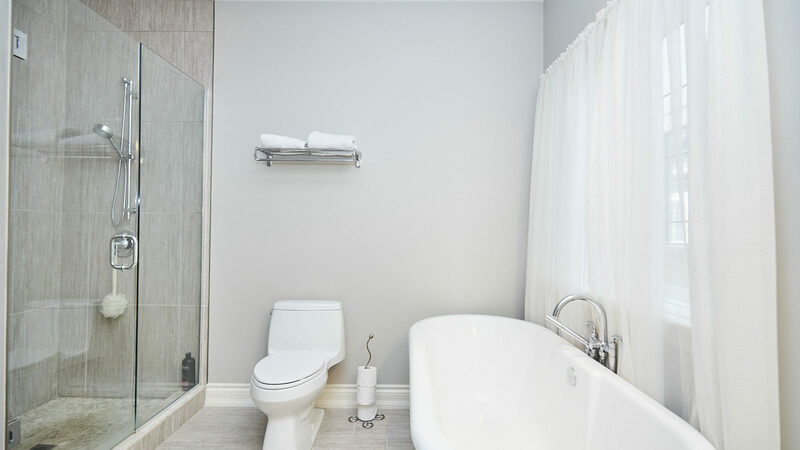 The spacious master suite includes a walk-in closet and a large 5 piece ensuite with soaker tub and walk in shower. 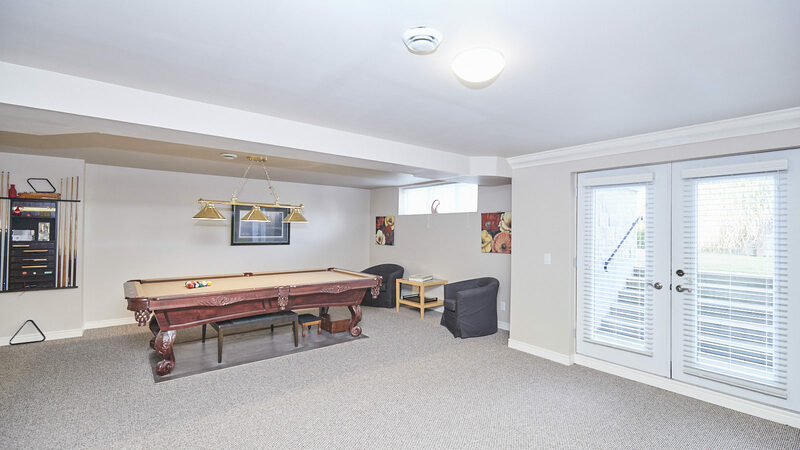 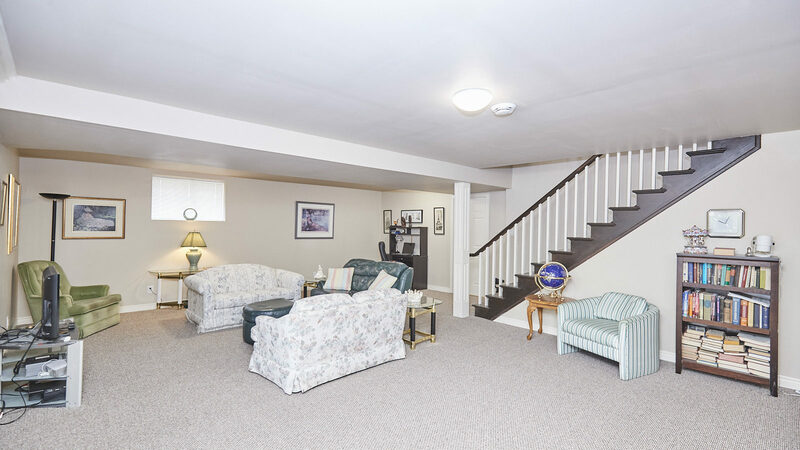 The mostly finished basement features a large rec room with French doors to the walk up to the rear yard, a 4 piece bath and den. 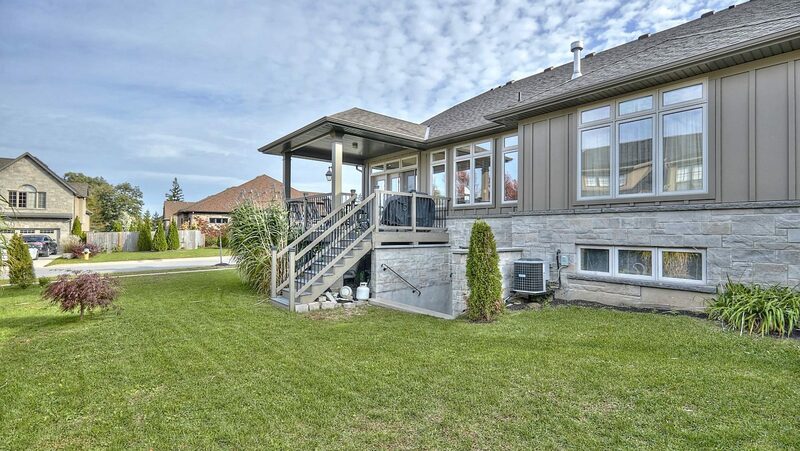 Exterior features durable, high end Hardy Board in a trendy Board and Batten style and stone finishes with a copper awning, good sized covered rear deck, concrete double driveway and full landscaping. 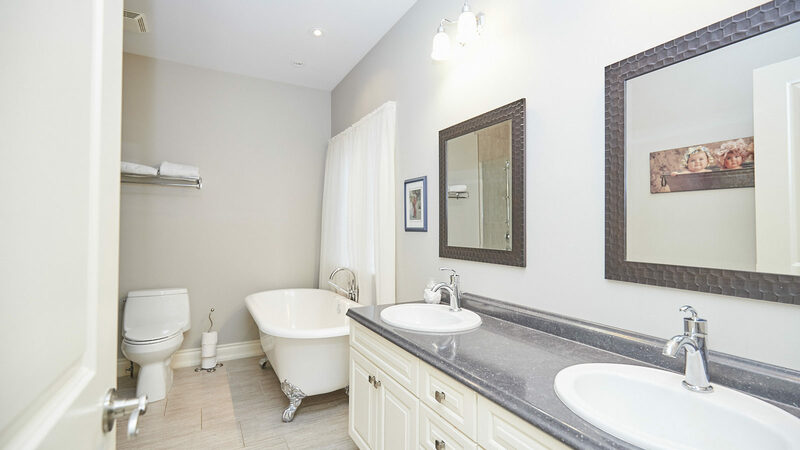 Don’t wait, book your private showing today.